HF: I am somewhat confused about whether the contemporary Amoycan Industrial Centre was part of the area of Amoy Cannings large industrial concern which is now Amoy Gardens. The maps below show the two locations as being close together but did Amoy Canning in its prime actually extend north to include the site of the present Amoycan Industrial Centre before the latter was later built? 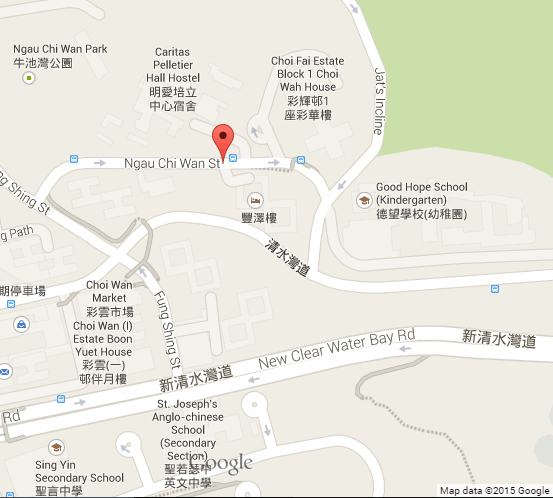 HF: However, 53 Ngau Chi Wan, Hong Kong appears to be in East Choi Hung further north than a) and b). See map c). Can someone clarify these locations? 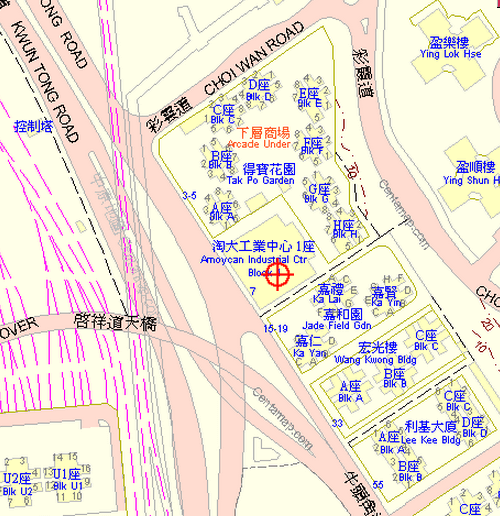 Amoycan Industrial Centre – Kowloon Bay – connection to Amoy Canning? The website mentions the Amoy Industrial “Estate” (i.e. an area rather than a single building) was set up in 1962. Surely an “estate” would feasibly have covered both locations you mentioned in a + b. 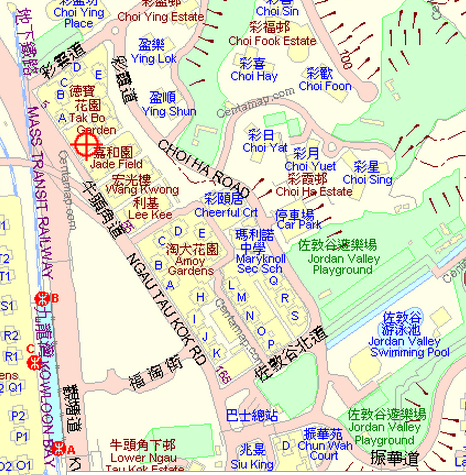 Regarding c – perhaps 53 Ngau Chi Wan refers to a house/building in the village itself rather than a number on the modern day street? It mentions a “factory”, but it’s possible the factory was on a small scale? Points taken. 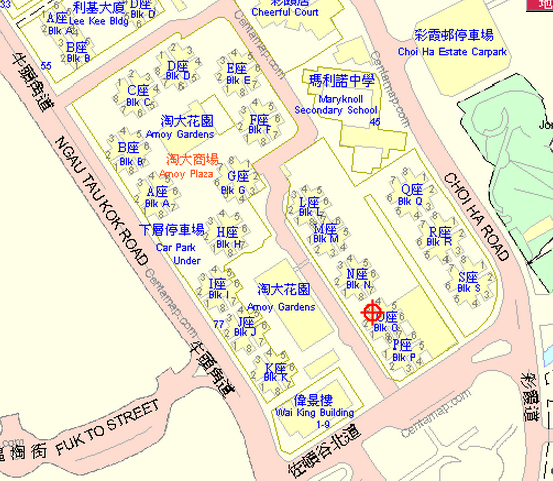 What we need is a map (or specific information) showing the exact location of the Amoy Estate. And whether this included the Ngau Chi Wan house/building/factory as you suggest. Hopefully this will be provided at some point. Sorry, I meant to say that I don’t think the Ngau Chi Wan would have been part of the Amoy industrial estate. I think it’s too far away and the time lag between each site’s opening is too long. I was just suggesting that the Ngau Chi Wan site may have been a very small – but separate – operation.